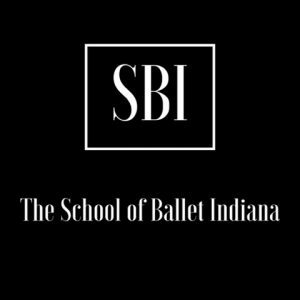 Welcome to SBI! To Register for classes, just go through our parent portal and create an account. It’s that simple! The Registration fee for the 2018-2019yr is $40, with a multiple children discount. Below is our current schedule and pricing. Please feel free to call the school with questions, 812-401-3221! 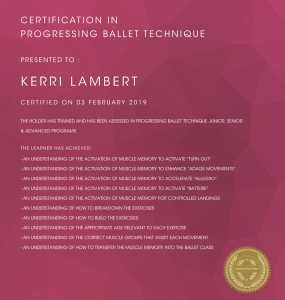 Progressing Ballet Technique is an innovative program developed by Marie Walton-Mahon for students to understand the depth of training muscle memory in achieving their personal best in classical ballet. THURSDAYS STARTING ON JAN. 17-MAY 23, 2019, AN EQUIPMENT RENTAL APPLIES. 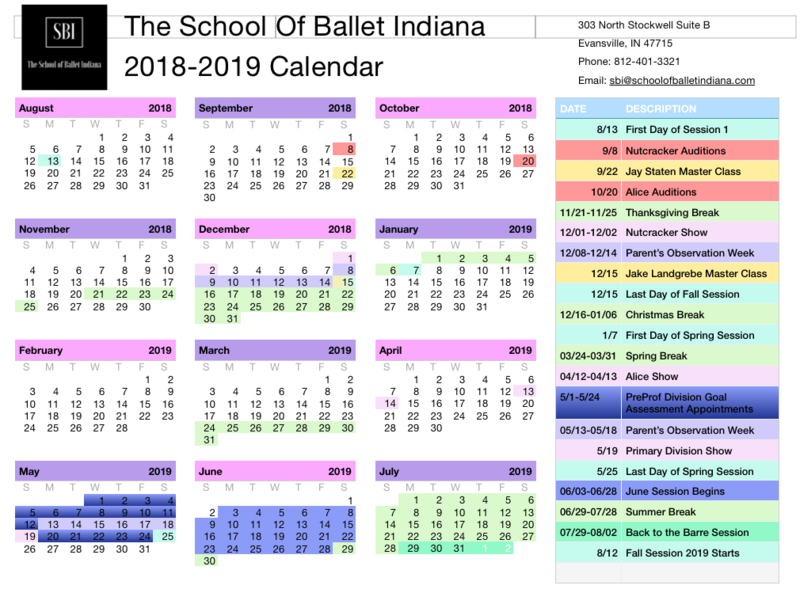 AN ADULT AND BEGINNING TEEN CLASS HAS BEEN ADDED TO OUR CURRENT SPRING SCHEDULE FOR TUESDAY NIGHTS, 7:30-8:30 BEGINNING IN JANUARY. 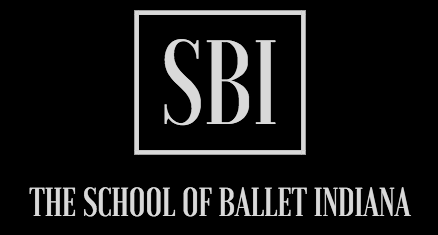 DANCERS MAY PURCHASE A DANCE CARD THROUGH SBI’S PORTAL. ATTIRE IS COMFORTABLE (YOGA ATTIRE). SEE YOU AT THE BARRE!